In August 2011, the City of Santa Clarita held a special symposium in response to the crisis of heroin in our community. A public outreach program Heroin Kills: the High is a Lie was created. 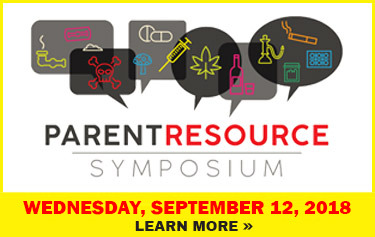 The program has featured valuable information to help parents protect their children. Speakers have included recovering addicts, drug recovery counselors, parents of addicted Santa Clarita youth, as well as representatives from law enforcement and health care. While awareness has increased about the devastation that heroin has caused among families in Santa Clarita, the problem still exists and it’s deadly. Keeping heroin out of our homes and schools and away from Santa Clarita’s young people will take the entire community coming together to ﬁght the problem.